Saint Francis parish wishes to congratulate you on your upcoming marriage and we hope to make your wedding day a blessed and joyous event! "The Sacrament of Marriage is a covenant, which is more than a contract. Covenant always expresses a relationship between persons. The marriage covenant refers to the relationship between the husband and wife, a permanent union of persons capable of knowing and loving each other and God. The celebration of marriage is also a liturgical act, appropriately held in a public liturgy at church." 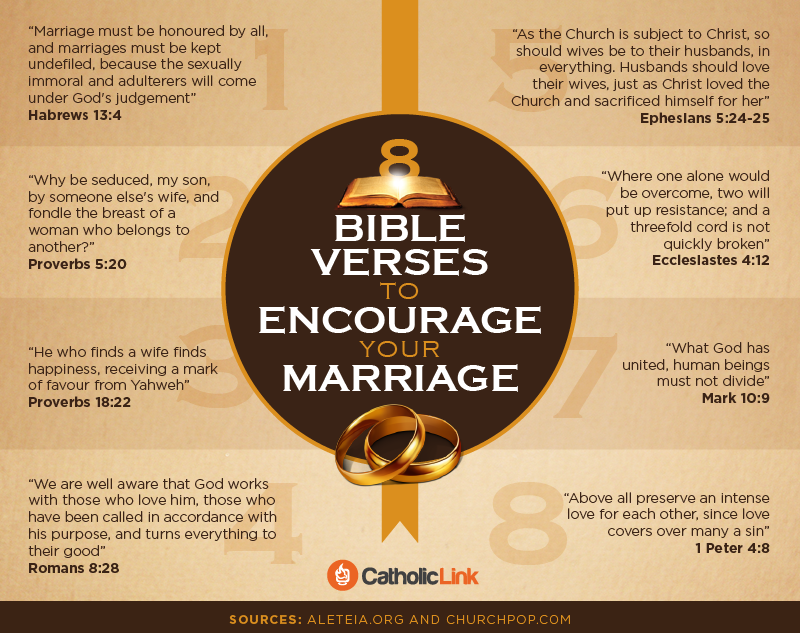 Because Christian marriage is a sacrament, the Catholic Church wants couples to be well-prepared. St. Francis offers marriage preparation to help you develop a better understanding of the sacrament; to evaluate and deepen your readiness to live married life; and to gain insights into yourselves as individuals and as a couple. Meet first with the Pastor or the Pastoral Assistant to discuss your upcoming wedding. ​Complete Freedom to Marry forms. Arrange for two witnesses for each party who need to meet with the Pastor or be asked to complete appropriate forms. Get a copy of your Baptismal certificate issued within the last six months from the church where you were baptized. Prepare both spiritually and practically for your marriage by attending our Marriage Preparation classes, completing FOCCUS inventory and participating in an engaged couples&apos; retreat. ​After your initial meeting with the Pastor of the Pastoral Assistant, the Marriage Preparation Coordinator and the Parish Wedding Ceremony Coordinator will contact you. The Marriage Preparation Coordinator will help you get started on attending the eclasses and the retreat, and completing the FOCCUS inventory. The Wedding Ceremony Coordinator will work with you in all phases of the wedding preparation, including the Liturgy and the necessary fees. The Coordinator conducts the rehearsal for the wedding and is present on the day of the wedding. Meet one last time with the Pastor (about 1 month before the wedding day).